Everything you need to know about economics. 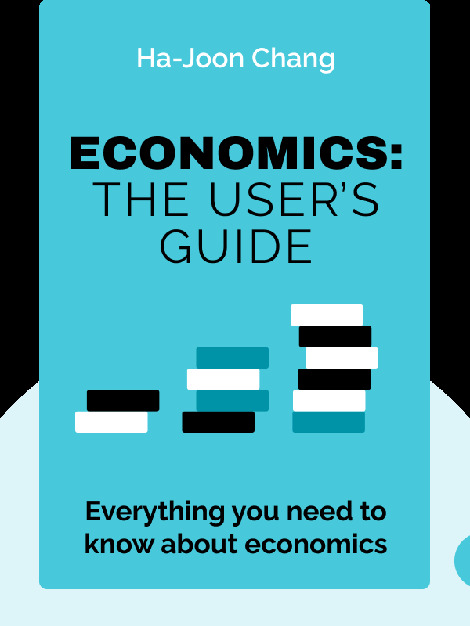 Economics: The User’s Guide lays out the foundational concepts of economics in an easily relatable and compelling way. 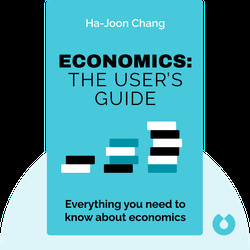 Examining the history of economics as well as some critical changes to global economic institutions, this book will teach you everything you need to know about how economics works today. Ha-Joon Chang is the author of the bestseller 23 Things They Don’t Tell You About Capitalism (also available in blinks) and writes a regular column for The Guardian. He has advised a number of national and international banks, and teaches economics at Cambridge University.